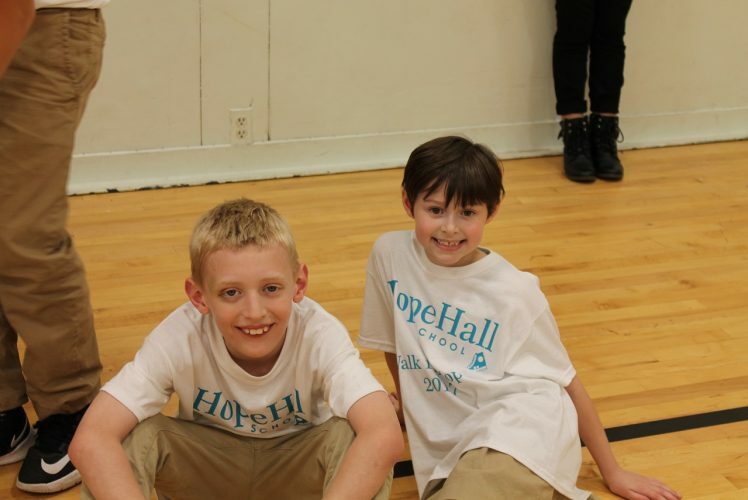 Only 1 day left to support Hope Hall School’s Annual Walk for Hope Fundraiser! We are SO CLOSE to reaching our $30,000 fundraising goal for this event. Collectively, Hope Hall has raised $29,115.